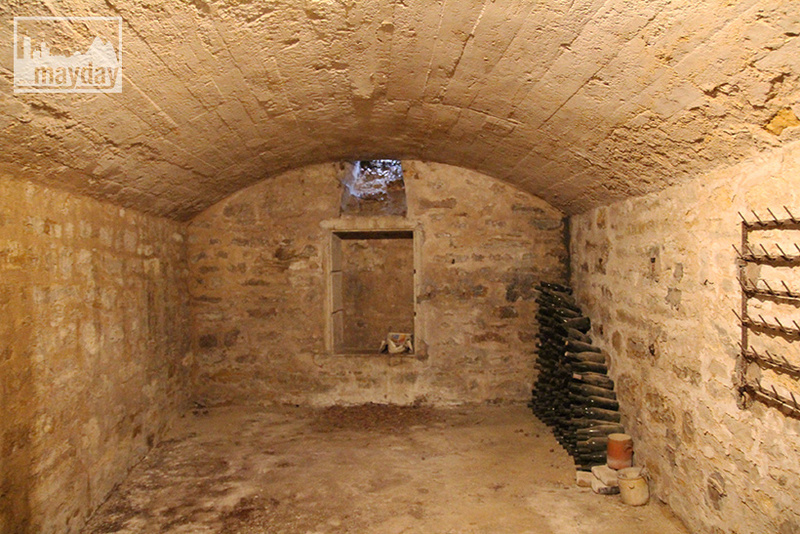 Small vaulted cellar (clav0060c) | Agence Mayday, scouting agency | Best location for your project concerning : feature films, TV, commercials, promos, photo shoot & events. 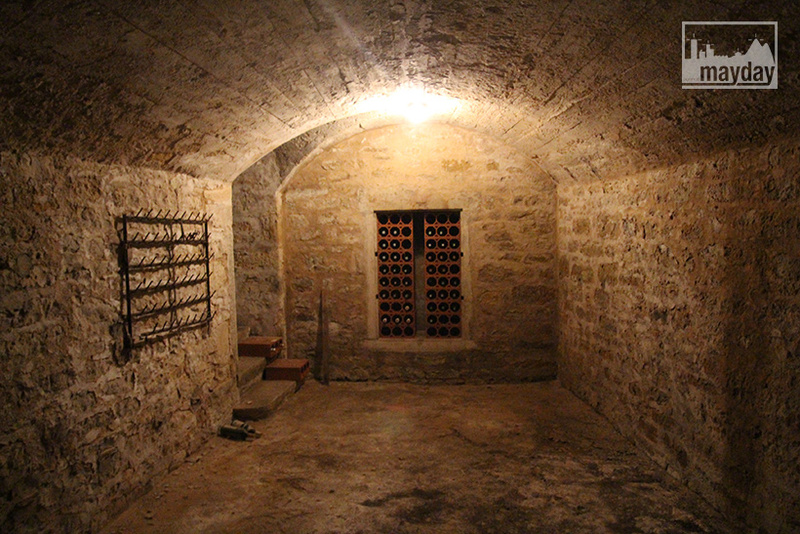 Small ancient vaulted wine cellar (12 square meters approx.) 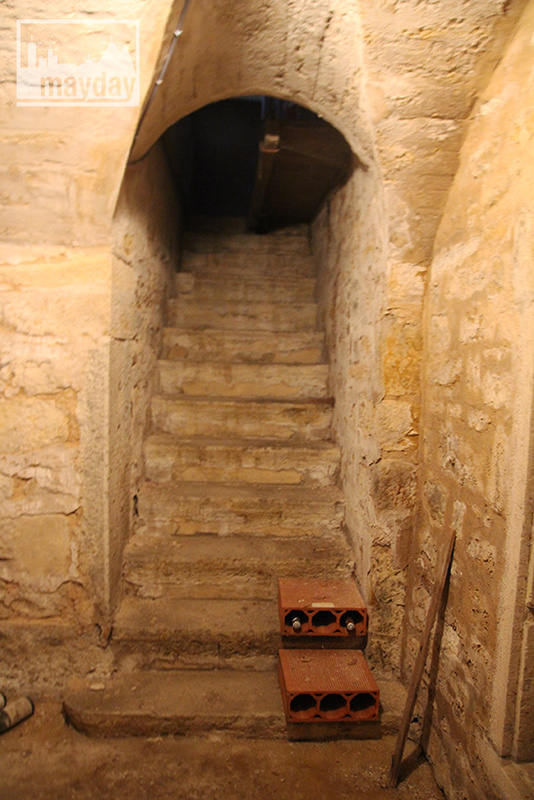 with dirt floor ground, uncovered stone walls and slanting basement window. Creepy atmosphere in this ancient mansion !